Headquartered in Ludhiana, MasterTrust, an intraday and commodities broker, was first incorporated in 1994 as Master Capital Services Ltd. MasterTrust deals primarily with equities and commodities through markets like BSE, NSE and also trades in currencies through MCX-SX. 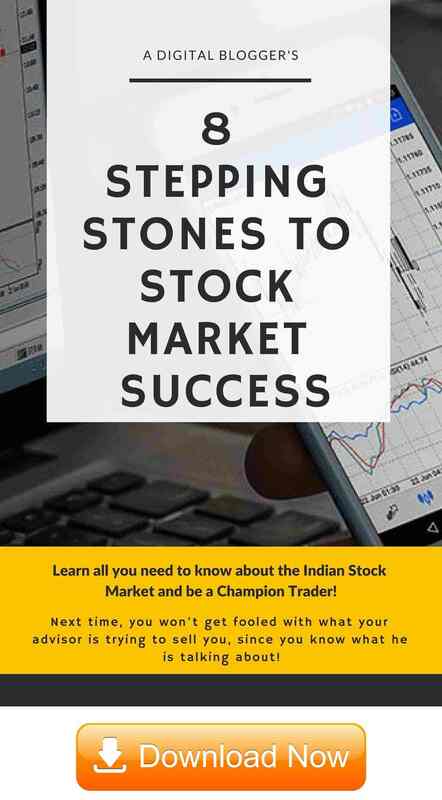 It also provides dedicated commodity trading through its subsidiary company Master Commodity Services, Ltd. Master Capital has its own DP service and is registered as one with both MCX and NCDEX (National Commodities and Derivatives Exchange Limited). It also happens to be one of the leading companies in financial services, providing consumers with bespoke trading plans, customized care along with dedicated round-the-clock service. Today, it has over 650+ employees, making for a robust trading company, with its own unique centralized trading products, designed to make trading as seamless as possible for its customers. MasterTrust offers both broker-assisted trading as well as automated trading, for both Indian and NRI investors. With more than two decades in this sector, Mastertrust over the years has indeed grown to become a leading financial services company, providing customers with dedicated and customized financial products. One of the cornerstones of this company happens to be their strong belief in inculcating and encouraging investment and to that end; it offers customers various financial products, covering a wide range from equities to bonds, commodities, currencies and much more. Presently, Mastertrust is spread over 505+ branches across India, sweeping up in its fold a burgeoning franchise network as well – and boasts of 150,000+ client relationships, since its inception. Let us walk through a review of MasterTrust’s trading services, trading products, charges and many other related particulars. MasterTrust believes in fostering and developing strong client relationships, with customers tended to by dedicated and committed relationship managers who are available to handle their queries, concerns and complaints ceaselessly through the day. MasterTrust also provides detailed research reports to customers who have subscribed for the same, along with instant SMS updates so that they can track and monitor their investment, in real time. In addition to the same, the company also provides streamlined portfolio management services, through which their customers can access relevant information, instantaneously. With a toll-free number, centralized query resolution process, live chat, email support and online support, MasterTrust certainly seems to have gained a reputation of being customer-centric. MasterTrust currently offers various trading platforms, enabling its customers to trade ‘on the go’. Now, customers can opt for one of the many to start trading on – from the web-based trading platform, through OMNESYS NEST primary desktop trading terminal to the mobile-based app, for trading and track their investments in real time. Accessibility of full functionality of the trading platform through NEST. MasterTrust web trading platform is one of a kind classic trading platform that manages to integrate live market quotes, with research calls, integrated fund transfer system to enable clients to fund their accounts instantaneously to meet key margin requirements. It also comes integrated with multiple watch facility, enabling customers to track and monitor scripts that they are interested in, in real time. Simplified tracking of orders, trades and positions etc. MasterTrust’s mobile trading app, Master Mobile makes it easier for customers to track, monitor, and trade on the go. This app should come in handy, especially for customers who often prefer to trade, when commuting. Besides, it offers the complete functionality of MasterTrust’s trading platform, with a dual security feature to prevent accidental trades. With this app, customers can monitor all market exchanges, from BSE to NSE. It also enables them to monitor their current positions, check and review their positions, place orders and determine if the orders have been carried out or not. MasterTrust currently offers one of the lowest brokerage charges which is surprisingly lower than those offered by banks such as ICICI Direct, Sharekhan and others. Remember, this comparison is done within the full-service stockbroking space. They offer some of the most competitive brokerage charges in the market – even a simple cost comparison should make this apparent. They currently offer 0.10% for trading in equity cash while they charge around 0.1% for intraday trading and futures. It should be pointed out that they also offer options trading at ₹10 per lot which is one of the lowest in the market, where other stock broking companies charge five times or more for providing their customers with the same service. The other highlights include MasterTrust’s currency option at ₹5 per lot as well as futures trading at 0.005% turnover and commodity trading at 0.007% turnover. The charges listed do make MasterTrust, one of the most competitively priced full-service brokers. However, on the flip side, it does come with a slightly higher transaction charge which can be reasonably expected given the low brokerage charges. Customers need to set up a demat account for availing these brokerage services which they can do by paying a one-time demat account fee of ₹555 and AMC charges of ₹300. Since this firm prides itself on offering customers one-of-a-kind service, the cherry on the cake is that a potential customer may be able to avail better rates by calling them up directly and discussing their requirements with them transparently. Check this MasterTrust Brokerage Calculator for more information on brokerage, taxes, GST, Stamp duty etc. MasterTrust offers three-in-one-account – linking up the bank, trading and demat – all under one account. 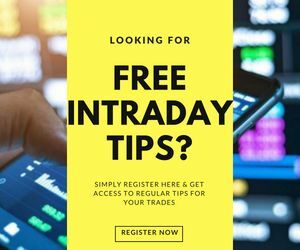 It also offers customized trading plans for its customers who can transfer funds to their trading account by opting for one of the formats listed below. Check: Customers can deposit checks and transfer the required amount to their demat/trading account. Demand draft: Customers can also avail demand draft for doing the same. Online transfer: Customers can alternatively opt for online transfer, which is faster, to transfer funds to their trading account from the pre-approved list of banks. This should help cut down on the lag time as with other payment options such as checks and demand drafts. 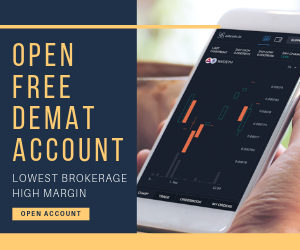 Overall, MasterTrust does indeed seem to have all it takes to be one of the leading full-service stockbrokers; from providing specialized trading options, tools and a streamlined portfolio management service. It certainly has features integrated with ease of use elements to engage its customers and provide them with specialized financial services. MasterTrust has managed to extend their business by establishing themselves as a discount broker as well by establishing a new company called “My value trade”. They have also increased their reach online by strategizing their marketing and by revamping their website. One can certainly expect this broker to grow even further, in the current year.